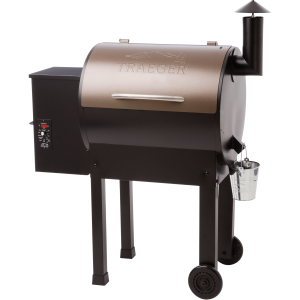 Grilling is the best way to relax and enjoy the benefits of healthy eating, but there are so many ways to go about it that I would like to share some tips on better grilling on your Traeger of choice for your home this summer. 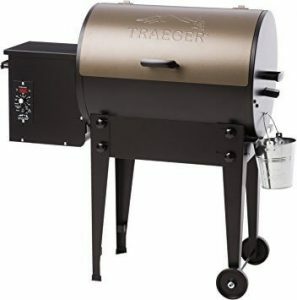 Tip 1: First and foremost, use charcoal (a 20-40$ grill can go a long way for 2-4 people). The carbon footprint from charcoal is theoretically worse than gas grills, but it just tastes so much better. (Make a pyramid shape and light the bottom for best results) Don’t sacrifice good flavor because of media induced guilt trips. Recycle bottles this week, take a walk instead of a drive, and we’ll call it even. Tip 2: When using lighter fluid give charcoal 30 minutes to warm up or your food will taste like the fluid (Leave the grill top open during this period). Using a Sure-Fire Electric Coal Starter is great to avoid the fluid taste, but absolutely not necessary. 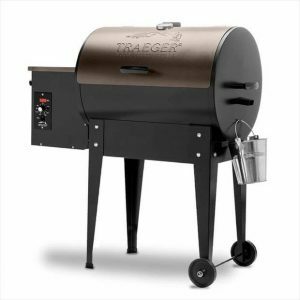 Gas grills take about half the time to preheat. Tip 3: Heat regulation is vital to success. 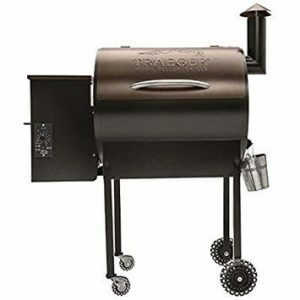 Use the vent on the side of a charcoal grill at all times or your charcoal will die down. 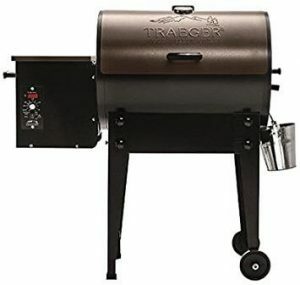 If you leave the top open the grill will flame up and get warmer. Never let the flame touch the food unless you enjoy blackened charcoal flavored food. Tip 4: Keep your grill very clean! A lot of people will tell you the black stuff adds flavor and/or grill marks, but neither is true. 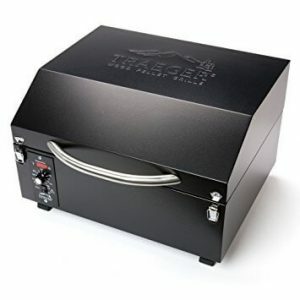 Grill marks can be made from a hot clean grill, and a quarter turn cooking method. Flavor is produced through seasonings and timing. Tip 5: Don’t over-season. A great steak or grilled chicken breast can be produced from a little salt and a little pepper, nothing more. If you are into all the other seasonings then go for it, but remember less is more when adding herbs and spices. If you do not want salt, but love flavor try Mrs. Dash. Also try adding a light melted butter rub as the meat cools for additional restaurant-style flavor. Tip 6: Keep an eye on the time, but nothing is set in stone. 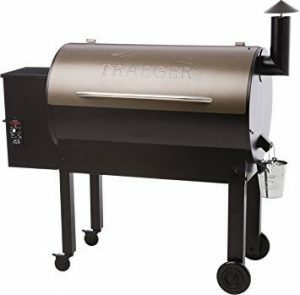 The wind that day could be high so your food takes longer, or it could be winter so it takes a few minutes longer (I grill year-round, the only side effect is opening and closing the door to the house and letting cold air in). Tip 7: Leave lid open for searing meats, close to cook through. High heat means flavorful searing. For thick or well done meat close the lid (such as pot roast). Be careful, and remember it takes attention to be successful. Don’t go in the house and have a beer while cooking rare steak, just grab it quickly and return to the main event! Chicken takes about 10-15 minutes, a large hamburger (which should only be flipped once) might take 10-15 minutes for medium well. Rare steak takes about 4-5 minutes on each side (depending on size), and well done takes about 15 minutes per side (again depending on size). Hot dogs can be done in about five minutes. Veggies vary – Green beans won’t take long, but butternut squash will take an hour (or more depending on size). Grilling fish is probably best in tin foil so it doesn’t leave flavor on other food. Tip 8: Do not overcook hamburger cheese. Cheddar should be added one minute after the flip. American should be added in the last 1-2 minutes of grilling. Swiss should be added right after the flip. For bleu cheese let the burger get very hot on the first side, then flip. The moment it flips add your bleu cheese and cool the grill by closing the lid. 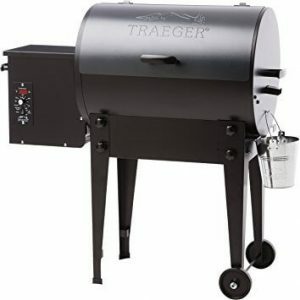 This takes practice and knowing your grill. Don’t put too much cheese on or it won’t melt, and don’t overcook the meat by burning the first side (just get it hot enough to melt your bleu cheese). Another option is to mix it in with the spices when forming burger patties. Tip 9: Steam veggies on the grill too (with a closed lid prior to cooking the meat): Just wrap in tin foil (make a balloon with about 1-2 inches of space above the vegetables and fold or roll the top, closing tightly). Potatoes (take about 1-1.5 hours), asparagus, broccoli, carrots, cauliflower, brussel sprouts, zucchini, peppers, pea pods, or even baked beans work well on the grill (really all veggies will work fine). Artichoke: Cut the stem off and cut the tops of the choke leaves if you have children, otherwise you can leave the pointy leaves on (just be careful when eating). Cook for about 45minutes to 1hr depending on choke size. Turn 1/4 every 10-15 minutes. For a quick sauce melt butter and add sour cream as desired. Spinach can be tasty with a little red wine, and some add vinegar. Play with it and think about what flavors you enjoy before trying something unusual (like fish oil). Some foods contain natural liquid like mushrooms and onions, so no need to add water since it is released during the steaming process. For corn on the cob: You can leave the cob on to cook and not taste it if you wash the cob thoroughly, and cook for a very long period of time. Tip 10: Consider your audience. I use water, oil, light sea salt, pepper, and/or butter depending what I’m cooking or who I’m cooking for. Ask your party goers if they are lactose intolerant, watching sodium, or on any special diet. Water is definitely the healthiest method for steaming and always kosher with guests, but only add a small amount to your foil balloon or flavor will be lost. Happy grilling and always grill safe!